If you’ve been injured in an accident, you may be facing a range of new concerns—from lifestyle changes related to your injuries to lost time at work and medical expenses. The last thing from your mind may be your social media posts or that golf accident you had two years ago. Yet, if you are seeking representation from an accident lawyer in Miami to receive a recovery for your injuries, your social media use, prior injuries, and even the kind of medical care you receive can have a huge impact on the outcome of your case. Here are five things to be aware of if you’re in the process of working with or finding a car accident attorney. 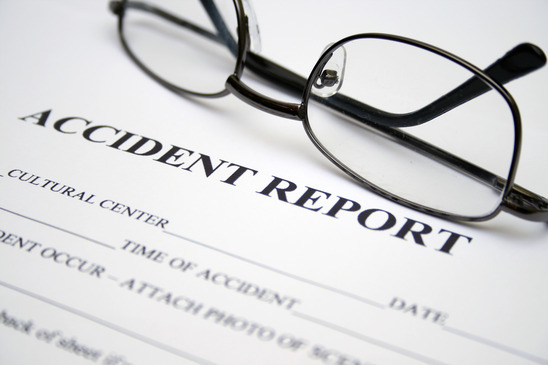 Disclose all prior injuries. You must let your attorney know about any injuries you may have suffered before your accident—even if they are minor. If these injuries come up in court and aren’t previously disclosed, they can hurt your case. An extreme example of this was recently reported in the Miami Herald. A man won a $184,429 personal injury recovery, but had this verdict thrown out when it came to light that he had sustained injuries when he was tackled by police officers after taking a drunken golf cart joyride through the city. Avoid posting to social media. Anything you say in social media may be used against you—whether or not it pertains to your case. Even an innocent vacation photo can impact how a judge or jury perceives your claim. You can significantly damage even a straightforward case if you post the wrong picture or say the wrong thing. Your best bet is to avoid social media until your case is over. Or, if you must post something, pass it by your lawyer first. Follow doctor’s orders. Get proper medical attention after your injury and make sure that you follow through with all recommended care. Failure to do so can hurt your case. Visit the ER right after an accident and make sure that you follow up with specialists. Your lawyer will often use these records either inside or outside of court to ensure that you get the justice you deserve. Showing too much emotion in court. If you’ve been injured in an accident, grief, sadness, and anger are part of the natural healing process. However, if you are asked to speak in court, showing too much emotion could actually hurt your case—in some instances. Recent research published by the European Journal of Psychology found that individuals were seen as less credible when expressing emotions such as anger. Of course, every case is unique. If you must speak in court, your auto accident lawyer may be able to best prepare you. There are many factors to consider if you’re working with an accident attorney. Keeping the lines of communication open is incredibly important. The Wolfson Law Firm, L.L.P. 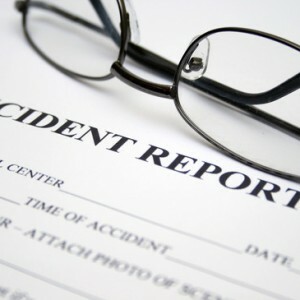 is a personal injury law firm in Miami that can help you if you’ve been injured. Contact us today. We don’t get paid unless we recover.